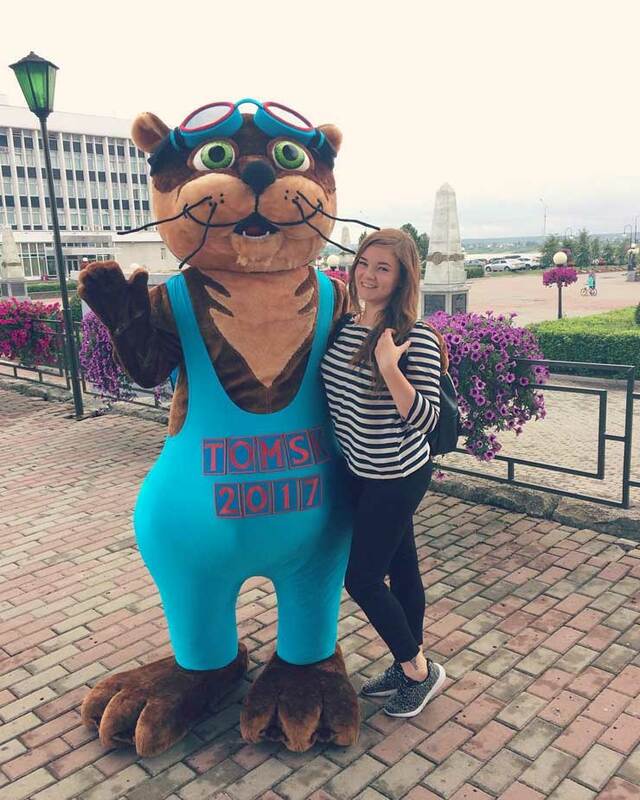 who designed zabivaka and what is the meaning of Zabivaka. 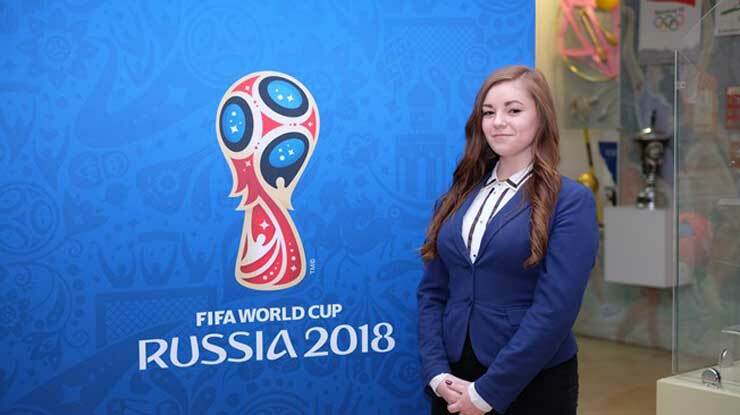 The Official MASCOT of 2018 FIFA World Cup.Zabivaka was designed by Ekaterina Bocharova. 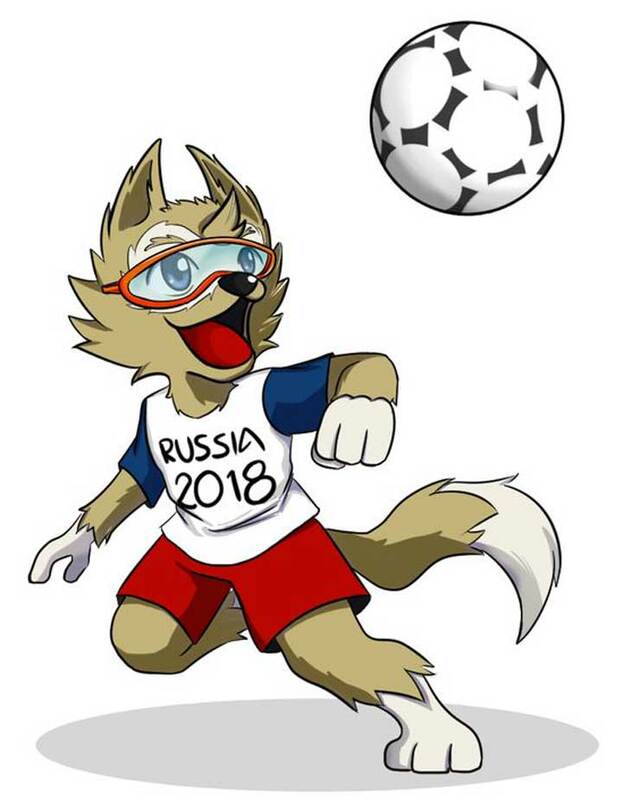 Zabivaka was the Official MASCOT of 2018 FIFA World Cup, Which was conducted at Russia. 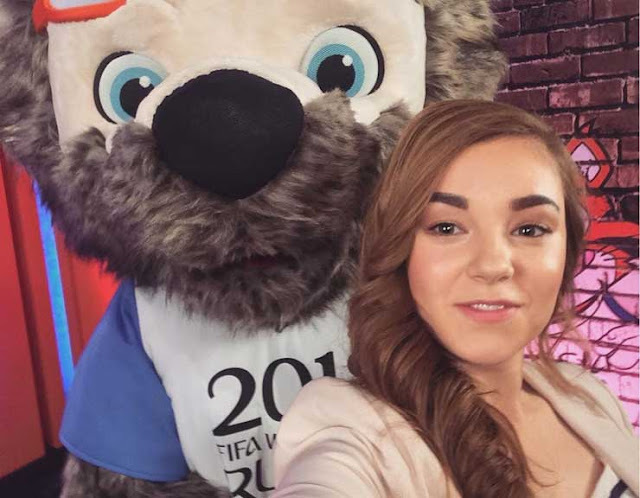 Zabivaka was designed by Ekaterina Bocharova. Zabivaka was designed by Ekaterina Bocharova.